Parents of Children's Minnesota patients are trying to figure out how they are affected by the end of a contract between the medical system and the state's biggest health insurer. Children's terminated the contract Wednesday with Blue Cross Blue Shield of Minnesota. At Children's Hospital in St. Paul, Andres Lora stood in a garden outside the front entrance Wednesday. 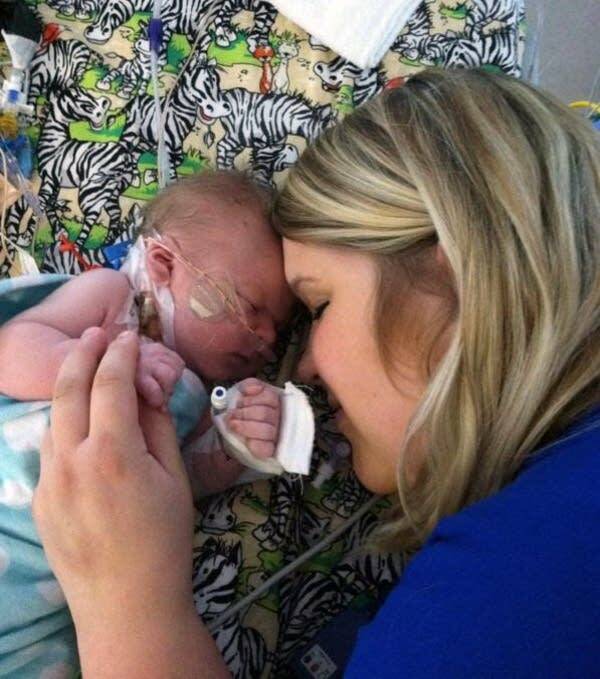 His newborn son, inside, was being treated for complications at birth. "Children's, they give that attention, that special care," said Lora. "They give you exactly what you need. They go that extra mile. You're going to be comfortable, you're going to be respected, you're going to get the information you need." Lora, a St. Paul resident, hopes the two heavyweight companies can come to some sort of agreement soon so his kids don't lose access to Children's services. "Because now we have to find a place to go where we feel like they provide that extra care, you know? That extra step," said Lora. There are parents across the Twin Cities and the state in the same situation. They are caught in a rift over how much Blue Cross pays Children's for services. Children's terminated a contract that made it part of the Blue Cross main network of providers, saying it could not afford the pay cuts Blue Cross demanded. Now, patients covered under Blue Cross employer or Medicaid plans face higher out-of-pocket costs if they are seen at Children's. There are some exceptions, said Glenn Pomerantz, chief medical officer for Blue Cross. "We want to reassure all those families whether they are currently in the hospital now, or undergoing complex treatment, that we are going to make the right decisions to support their care," said Pomerantz. Blue Cross will extend in-network rates for all in-patients as of midnight Tuesday night until they are discharged from the hospital. And it continue to provide the same level of insurance for around 4,000 patients with special medical needs. The dispute between the two organizations even extends to the number of patients affected. Blue Cross counts around 50,000. Children's puts the number of affected patients at 66,000 and said many of them are being forced to make difficult choices about their care. The choice is between uprooting the relationship they have with their provider or paying the extra costs of care out of pocket, said Dr. Marc Gorelick, president of Children's Minnesota. "And for a family that's already challenged with those kinds of needs, that's not the kind of stress they need," said Gorelick. Facing uncertainty, many parents with children who have been served by the hospital system are looking for new clinics and some are looking for new insurance. 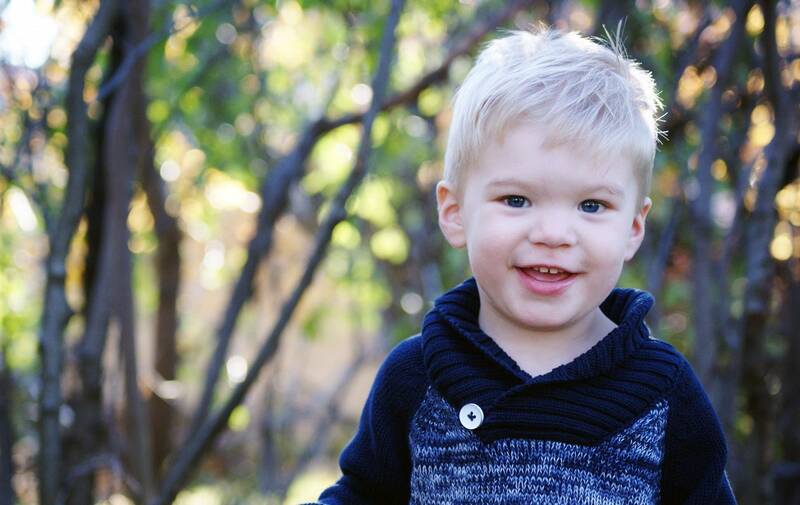 Jessica Chenevert's 3-year-old son Barrett has been a Children's patient since birth. Surgeons there treated him for two separate heart defects in the days after he was born. Chenevert is on Medicaid and lives in Duluth. She said she will look into switching to a different insurer's Medicaid offering so her family can continue to go to Children's. "When it comes to the choices, I'm going to see any other choice that I could possibly have from a carrier, so that he can remain at Children's," she said. Chenevert wants her son to continue with the team that she says saved his life. She also said Children's has expertise that's difficult to find elsewhere. Other Children's families worry that any change in care or insurance that they make now could be temporary. Cynthia Miller of St. Paul gets Blue Cross insurance through her husband's his job, so she will have to find a new provider if an agreement doesn't come. She says the situation has created a lot of uncertainty about the future of her son's health care. Gus, now 10, was born three months prematurely. She credits Children's with saving his life. He goes back for check-ups and physical therapy. "I'm scared. Even though we could go to Gillette (Children's) theoretically now, I'm scared that next year a deal's going to fall through again, and then where will we be?" said Miller. "I feel like there's not stability to this. There's no comfort in knowing that there's someplace that's going to see your kid. And that's hard to live with as a parent." Blue Cross and Children's say they will continue to negotiate to find an agreement. The question is whether this very public divorce makes a deal easier or harder to reach.